In yet another attempt to familiarize you with the Pacific Northwest in light of our newest feature Rants From the Palouse, we bring you another doppelganger. 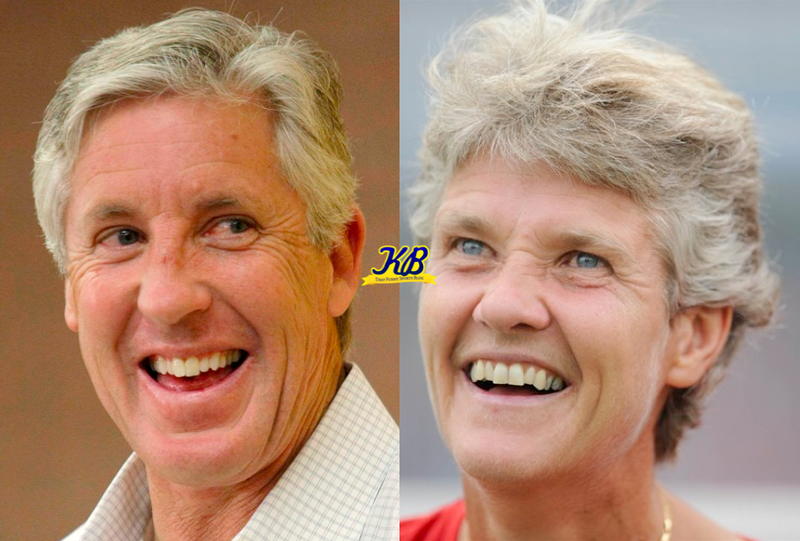 This time, it’s the Super Bowl winning coach of the Seattle Seahawks Pete Carroll, and former U.S. women’s soccer coach (and current coach of the Swedish national team) Pia Sundhage. They definitely go to the same barber. At least Carroll’s not alone in his attempts to bring back that feathered look. I wonder if Pia also has a steamy relationship with Jim Harbaugh.